Imagine kids skipping and playing with their classmates as they celebrate raising funds for critical life-saving research. 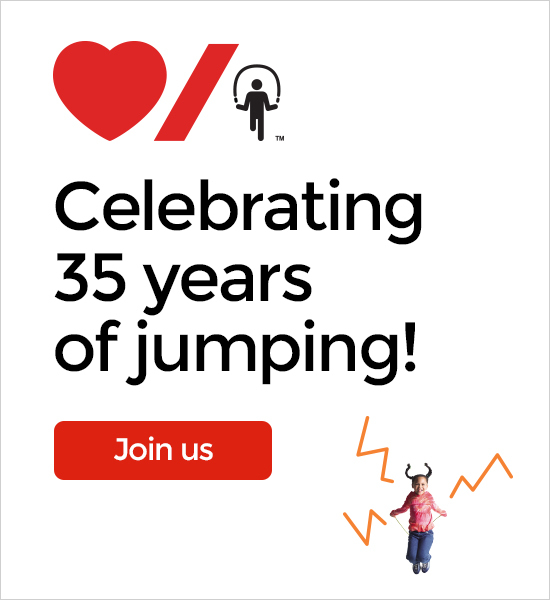 That’s Jump Rope for Heart. At least part of it. Here’s what parents, students and teachers are saying about Jump! 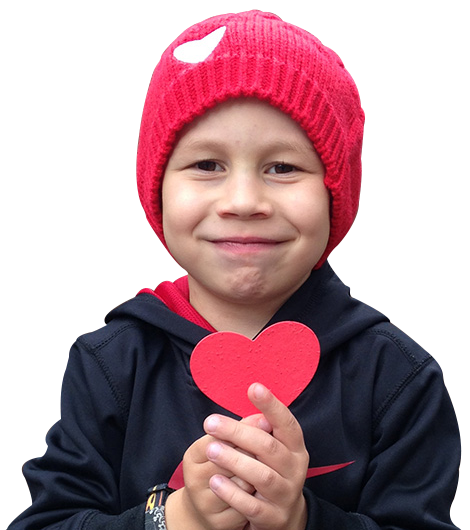 By the time he was 2 years old, Owen already had 4 heart surgeries so that his heart could pump blood and oxygen throughout his body. But they weren't enough to completely save his life. Owen would need another serious procedure to do that. Thanks to research, doctors were able to perform Owen's final surgery when he turned 6 - and he got to play in the snow for the very first time! "Sometimes I feel that my dad died so that they could start testing me," says Natasha. Since doctors found that Natasha has the same heart condition that her father had, they're doing everything they can to keep her safe. While Natasha can't be as active as she wants to be, she does have fun participating in Jump Rope for Heart. That's important because the funds raised could help researchers fix Natasha's condition and other heart problems too. Dawson loves to have fun skipping rope. 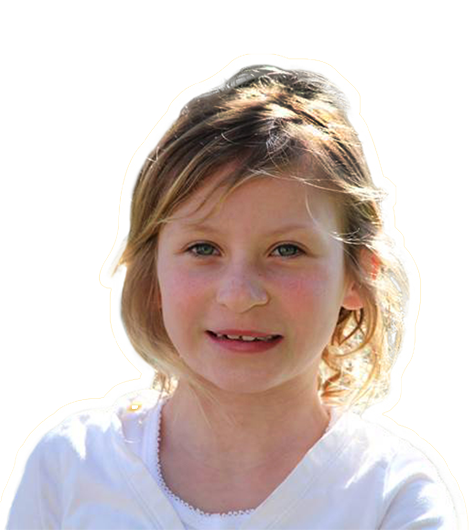 To watch her in action, you'd never know she was born with a heart defect, and had open heart surgery when she was just 4 months old. Today, her doctors don't need to monitor her condition as much as they used to. 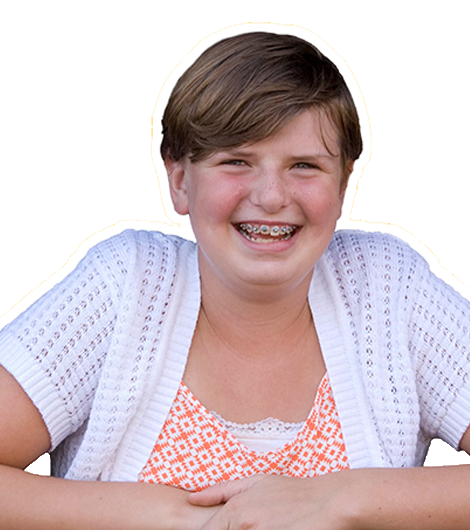 That means Dawson can be just as active as her friends, and participate in Jump Rope for Heart to raise funds for research that helps kids just like her. William was born with a hole in his heart. When he was just 3 years old, he had open heart surgery to fix it. And less than a week later, doctors said he was well enough to go home. Thanks to research, more families can bring home children that grow into active, healthy kids. William's mom was so grateful that she worked for the Heart & Stroke Foundation and continues to volunteer for them today. 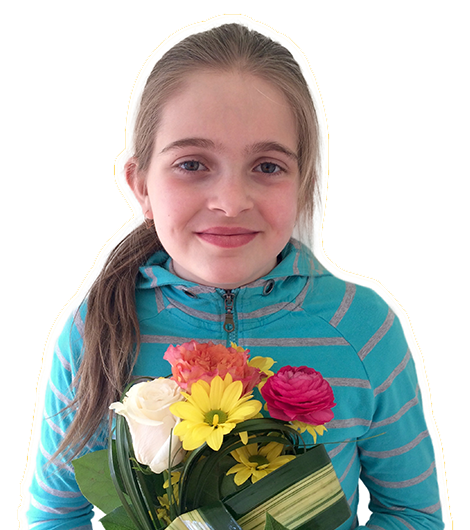 Océane was born with a congenital heart defect. She had her first surgery when she was only 3 days old. Two more operations followed before her 6th birthday. Océane knows her heart makes her different. But she is bright and cheerful and loves life! Knowing she is lucky to be alive makes her a very proud Jump participant. Check out the top 10 online fundraising schools in your province! No teams found. Please check back soon.